Introducing to technology as early as possible to your children is good since we are currently living the millennium era where everything is about tech. In fact, many parents have given gadgets — including smartphone — to their children. It’s not a problem to give your children a smartphone or tablet as long as you oversee the use of it. There are a wide range of contents on the internet and your children can’t distinguish if the contents are good for them or bad. It is your job as a parent to control the use of your children’s smartphone. The question is, how do you can control the use of your children’s smartphone? Parental control software like Spyzie can be a good solution for parents like you to oversee the smartphone use on children. 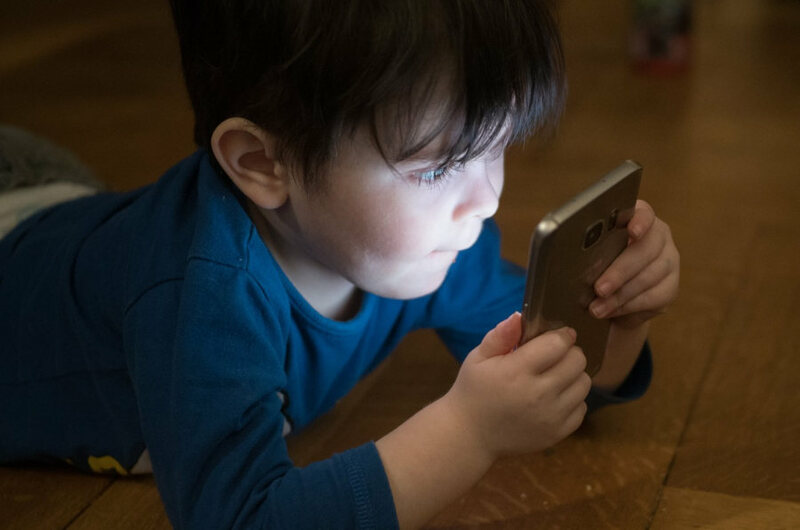 By overseeing the smartphone use of your children, you will be able to control the kind of contents your children can access. Once again, parent control is crucial enough to prevent bad contents from getting accessed by children. Spyzie is a cloud-based parental control software. The tool allows you to control the connected device (smartphone you want to control) from anywhere using any device. Simply login to the Spyzie dashboard and you can figure out what is your child doing with their smartphone. Spyzie itself works on Android and iOS. In other words, Spyzie is the tool if you are looking for an iPhone monitoring roo or Android monitoring tool to keep an eye of what’s your kids doing with their iPhone/Android smartphone. One of the advantages offered by Spyzie is that it takes no complex steps to connect the device you want to control with Spyzie. You don’t need to either root your children Android smartphone or jailbreak your children iPhone. Physical access to the target device is required by it’s not necessary to jailbreak a target iOS device or root a target Android device. Once you are done connecting the device you want to oversee, you can start monitoring its activities in real-time via Spyzie dashboard from anywhere. One more thing, Spyzie also offers a live demo in case you have some questions in mind of how this tool works. As the title of this article suggests, Spyzie is a feature-rich parental control software. It can control social apps installed on the monitored device, control screen time, control call logs, control messages and so on. With Spyzie, you can control nearly everything on the connected device without you physically access it. Some data you can access on the monitored device include: call logs, text messages, contacts, GPS location, browser history and bookmarks, WhatsApp, photos, apps, and calendar activities. While monitoring such things as call logs, messages, browsing history and contacts might is common, what about blocking apps and setting restriction schedule? Spyize also offers those capabilities. Those two things are more crucial in the context of parental control in terms of smartphone use rather just monitoring the call logs or messages. Kids are smarter than you might think. They can install any app from Google Play and App Store. If you let your kids to install inappropriate apps, it can be a really nightmare. 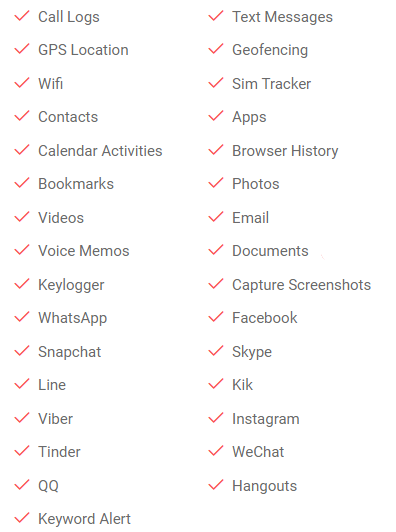 Spyzie comes with a capability of app restriction. Spyzie lets you have a look at all the apps installed on the monitored device so you can identify any apps that you want your children to keep away from. You can prevent your kids from using certain installed apps by disabling them via Spyzie dashboard. In addition to app restriction, one of the useful features offered by Spyzie is Schedule Restriction. With this feature, you will be able to, for instance, restrict your kids from using their smartphone during studying time. You can specify what time you want your kids not to use their smartphone and for how long. 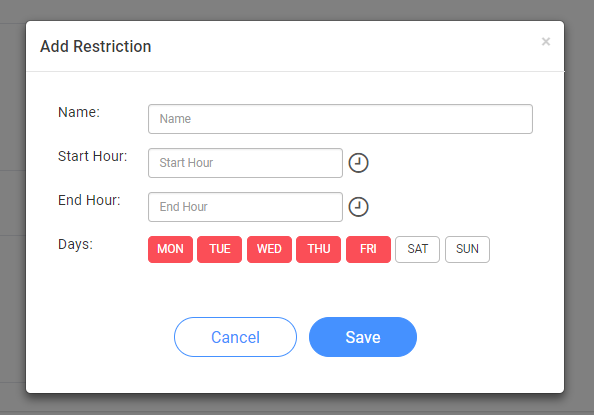 You can set the same restriction period within a week. One other feature offered by Spyzie you will probably love to is Geofencing. This feature allows you to control your kids locations. Following is list of features offered by Spyzie. One thing to note. Different plan offers different features. Spyzie itself offers to plans: Premium and Ultimate. Ultimate plans offers all features on the table above while Premium plan offers fewer features. Premium plan doesn’t offer social apps monitoring feature. Meaning that you won’t be able to monitor the use of social apps installed on your kids smartphone like Facebook, WhatsApp, Snapchat, Instagram and so on. You can’t avoid your kids from having a smartphone or tablet. Sooner or later, such thing will happen. While you can’t avoid your kids from having a smartphone or tablet, you can control the use of their smartphone. This way, you can avoid something bad from happening. Spyzie is one of the parental control software you can use to monitor your kids activities with their smartphone. There are a bunch of features offered by this tool and it takes no complex steps to install. Best of all, Spyie allows you to monitor your kids smartphone from anywhere thanks to its cloud-based technology.